Click here for our Trustee Role Profile, which will give you some more information about the kind of person we are looking for in a Trustee. It will also tell you more about the commitments required as part of the role. 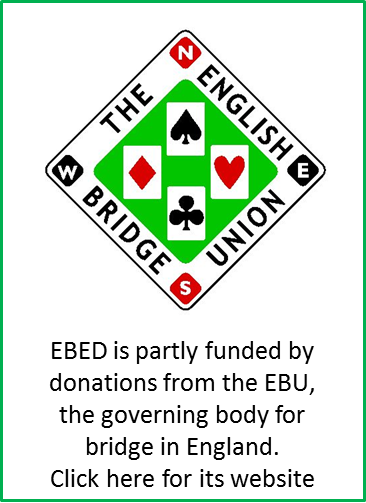 We are always keen to hear from anyone who would be interested in becoming a Trustee of EBED, so please e-mail Donna Wright if you are interested or would like to know more about what this role entails.